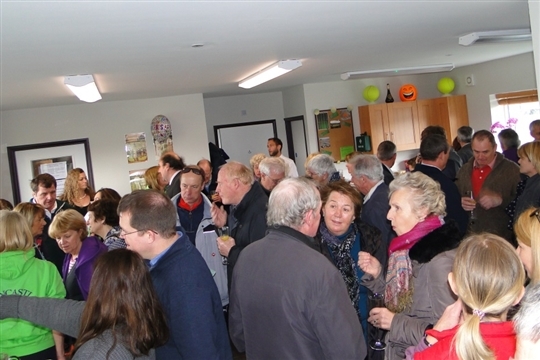 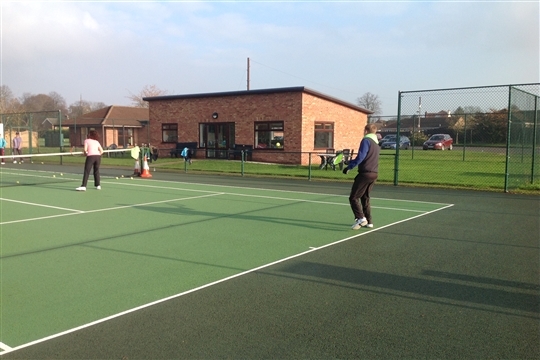 Horncastle & District Tennis Club is a Community Amateur Sports Club run by a committee of volunteers. 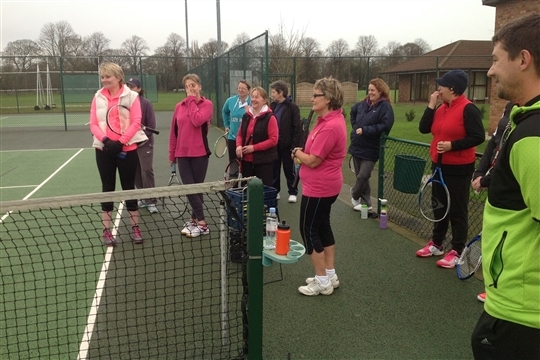 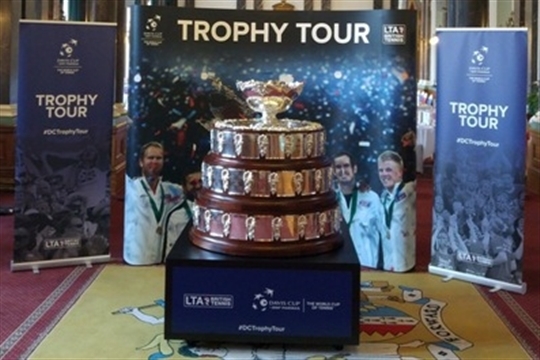 The Club provides welcoming opportunities and the right environment to encourage everyone who wishes to play tennis to be able to take part. 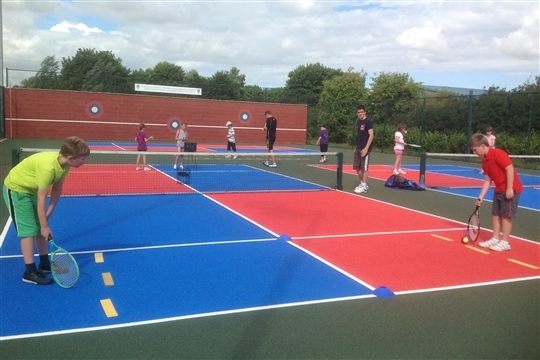 The Club caters for all ages and abilities from 4 year olds through to a thriving pensioners section and actively encourage families to play together.